+ Eghoss Tale: A short campaign where you play with a human warrior named Eghoss and fight your way through a 20 level dungeon and 2 bosses. Could be considered as an introductory campaign. + Dawn of Shadows Campaign: The main story campaign. 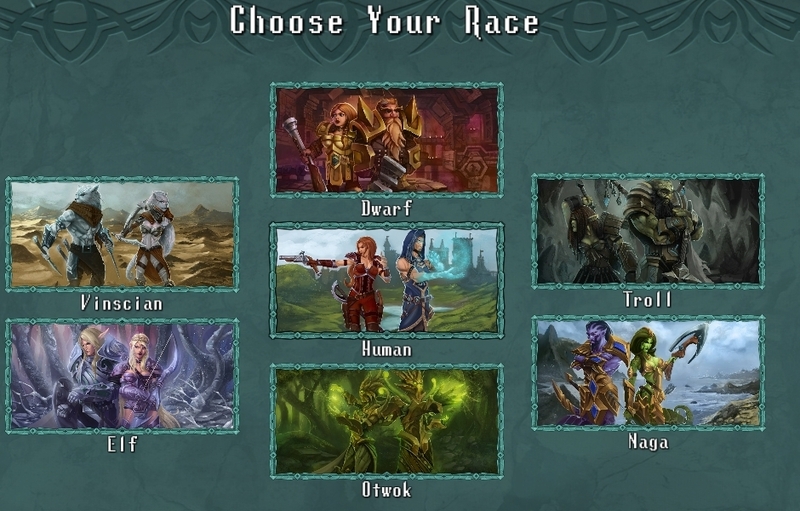 You choose 1 of 7 races and 1 of 5 classes embarking into a quest to "initially" figure out how to break magical barriers forming around the greater cities of the world (Ethistos). + The Challenge Dungeon: The standard infinite dungeon with a twist. Every new dungeon level stacks new challenges that carry over the next levels. Increasing the difficulty and adding some unexpected elements to the run! + A beautifully illustrated epic story involving an unbalanced world engaged by a mysterious shadowy force! + An innovative talent system that borrows concepts of TCG's (Trading Card Games)! + A world map with unique exploring mechanics and events! + Exciting boss fights with fun and cool mechanics! + Permadeath with a twist: Dying will provide you with valuable soul points, used to unlock perks and new gameplay options! + An ever continues growing number of races and classes to play with. Each with strong differences in gameplay. The initial release is planned to go out with 7 races and +5 classes! 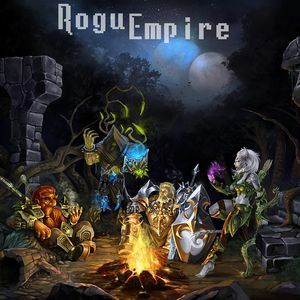 Rogue Empire is currently undergoing early access. Any support and suggestions are more than welcome! You can download the latest version released of the prelude (free short story with only one class race combo available) at the game's itch.io site. You can download the latest early access version released at the game's itch.io site. This page was last modified on 12 March 2019, at 17:26. This page has been accessed 35,089 times.